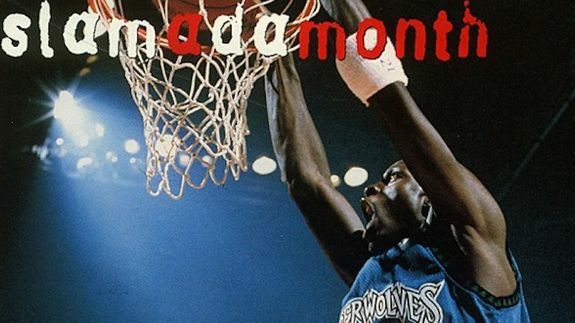 Before YouTube, NBA Fans Lived for 'Slamadamonth' — And Now It's Online - trendistic.com: ever tried. ever failed. no matter. try again. fail again. fail better. Let’s travel back in time, sports fans, to an era when we weren’t quite as #blessed as we are today: The ’90s. Definition was not high, the Internet was not in our pockets and social media meant watching a game at a sports bar while surrounded by actual people (gross). We also didn’t have YouTube to endlessly replay and guffaw at the NBA’s most viciously emasculating dunks — this DeAndre Jordan number from last May, for example.